For the first time since the company was founded, Lindt & Sprüngli achieved Group sales of more than 4 billion Swiss francs. Lindt & Sprüngli is continuing its drive into new chocolate markets. The success story of Lindt's own shops continues, with sales reaching half a billion Swiss francs for the first time. 2017 was another successful financial year for Lindt & Sprüngli, with many highlights. Group sales topped four billion Swiss francs for the first time. Lindt opened over 50 of its own premium shops, which performed extremely well and generated sales of half a billion Swiss francs. The company once again consolidated its position as a leading provider of premium chocolate products and expanded its market shares worldwide. 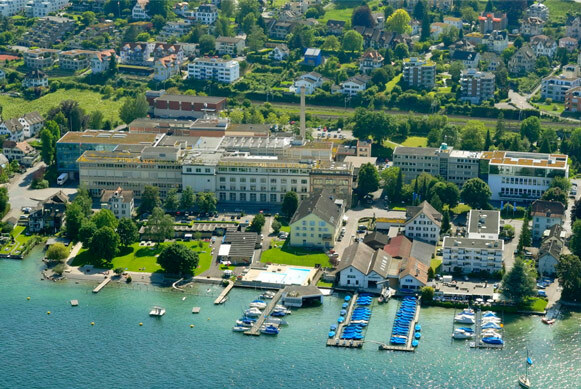 In 2017, Lindt & Sprüngli achieved Group sales of more than 4 billion Swiss francs for the first time since the company was founded almost 175 years ago, an increase of +4.8% in Swiss francs. During the past financial year we continued to grow at a faster pace than the overall chocolate market and significantly expanded our market share. Since its foundation almost 175 years ago, Lindt & Sprüngli has continued to successfully break into new markets, coping with many difficult challenges along the way. The decision to make the global expansion of the chocolate business the focus of our corporate strategy has allowed Lindt, the Swiss producer of premium chocolate, to position itself successfully in the world's 20 biggest chocolate markets. For the rest of the world, caviar, blinis and vodka are the traditional icons of Russia's food and drink culture. But chocolate also features highly. 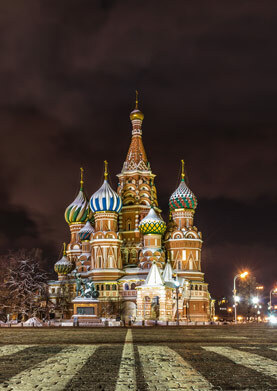 Lindt & Sprüngli has been active in the Russian market since 2012 and has built a strong position as a Swiss premium brand in what is the world's second largest chocolate market. The effective brand positioning to date, as well as the success of the two Lindt shops just opened in Moscow, show that we are on the right track, and we intend to consistently follow this line. Japan's unique culture makes it a particularly fascinating and promising chocolate market for Lindt & Sprüngli. 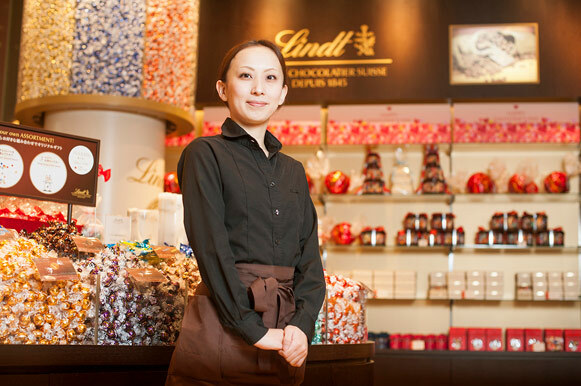 We first entered this market back in 2010 by opening two Lindt shops in Tokyo's prime shopping locations. Since then, Lindt & Sprüngli has opened new chocolate cafés and shops which are vary popular with the quality-conscious Japanese. We now have a presence in 30 exclusive locations across the whole of the country. 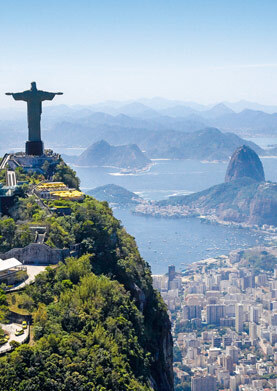 Brazil is a traditional chocolate market where we have been established since 2014 through our own subsidiary as part of a joint venture with CRM Group. 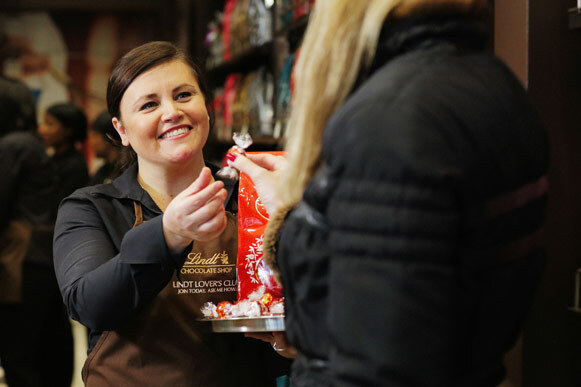 Consumers can indulge in two of the country's great passions - chocolate and coffee - in selected Lindt boutiques and benefit from the friendly service of our chocolate advisors. 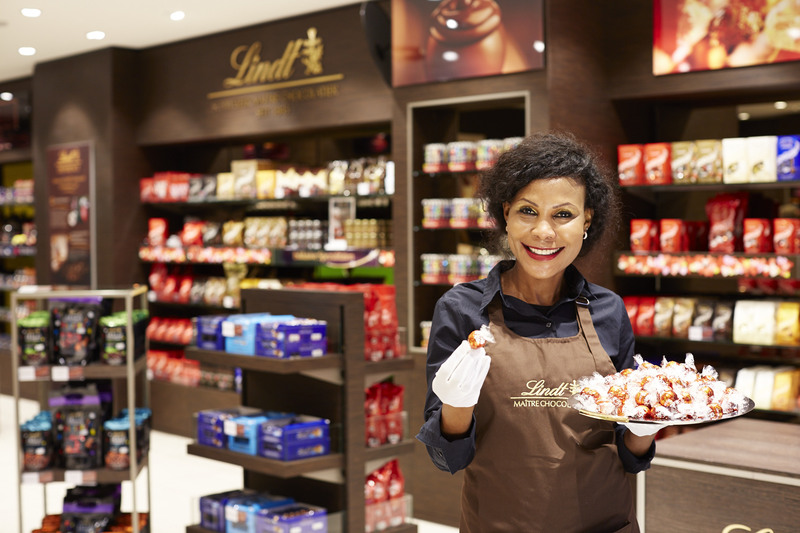 We plan to expand the network of our own shops to 50 by 2020 so as to consistently raise Lindt's profile as a premium brand in the world's seventh biggest chocolate market. 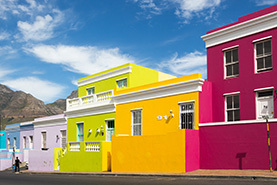 Lindt & Sprüngli has had a presence in the diverse rainbow nation of South Africa since 2011. 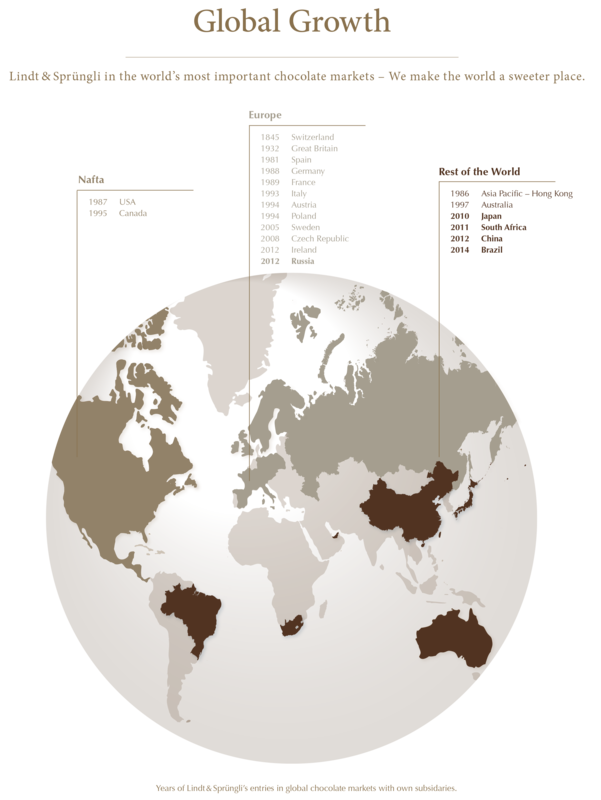 Its dynamic economy continues to grow and prosper, and with it the country's burgeoning middle classes, whose appetite for premium chocolate is rapidly growing. Consumers already have 12 Lindt Shops where they can be inspired by the great assortment and receive expert advice in an exclusive ambience. The ultimate highlight, however, is a chocolate course offered by Lindt's Master Chocolatiers in the 2 Chocolate Studios. The new appetite for premium chocolate makes the South African market very attractive for Lindt & Sprüngli. Lindt & Sprüngli has been established in the Land of the Dragon since 2012. 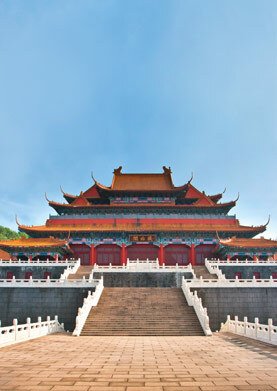 China's massive expansion and very diverse culture create exciting market opportunities for Lindt & Sprüngli. The company is responding to the growing number of China's more quality-conscious consumers by further extending its distribution network in regions outside major cities, continuing to expand the booming online business and offering innovative chocolate creations developed especially for the Chinese market. Group sales of more than CHF 4 billion, with the Global Retail network alone contributing half a billion of this, are just some of the many highlights of the 2017 fiscal year. 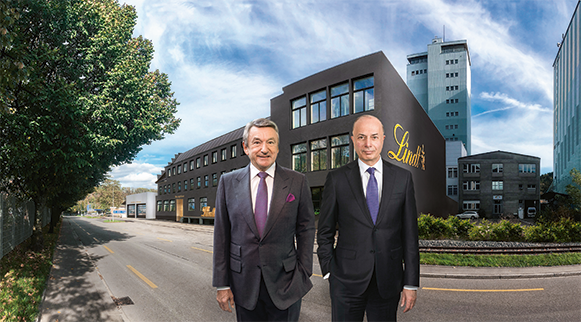 The construction of the Chocolate Competence Center is an important milestone in Lindt & Sprüngli's positioning as the world's biggest manufacturer of premium chocolate products. This major project is being financed and realized by the charitable Lindt Chocolate Competence Foundation, founded in 2013. 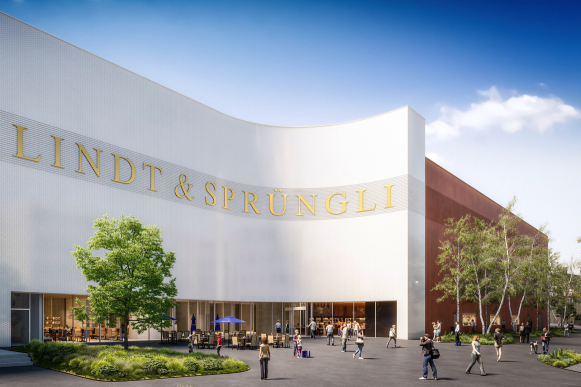 The new center is due to open in 2020 at Lindt & Sprüngli's main site in Kilchberg. Despite challenging conditions in 2017, Lindt & Sprüngli achieved sales of CHF 4 billion for the first time. The company increased its group sales by +4.8% in Swiss francs and expanded its strong position in almost all of its core markets. In the largely saturated European chocolate market, Lindt & Sprüngli reported an excellent result, with total organic growth of +6.2% and sales of CHF 1.93 billion. Performance was particularly strong in the mature markets of Germany, the UK, Italy, Austria and Spain. The newer markets, including the Nordics, Russia, Poland and the Czech Republic, achieved double-digit growth rates. Sales in the NAFTA segment dipped slightly by -1.6% to CHF 1.63 billion, mainly due to the strategic alignment of the Russell Stover portfolio and changes in the U.S. retail landscape. In 2017, Lindt & Sprüngli benefited from the strategy of geographic expansion pursued over previous years. The Rest of the World segment once again made significant gains, with organic growth of +12.4% pushing sales up to CHF 525 million and providing an increasingly important contribution to consolidated sales. 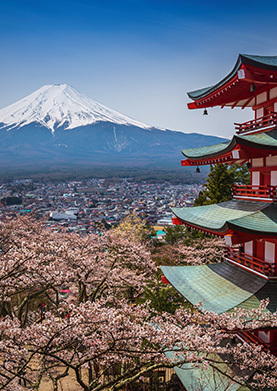 National markets belonging to this segment enjoyed dynamic growth, with Japan and Brazil playing a particulary important role. 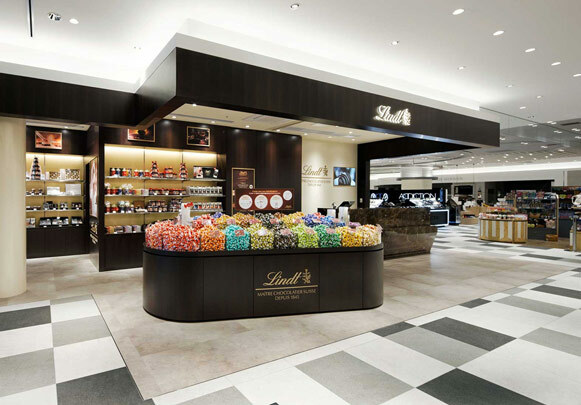 Lindt's global network of own shops continued its success story: thanks to strong double-digit growth, Global Retail reached a major milestone in 2017, with sales climbing to an impressive half a billion Swiss francs. In the fiscal year 2017, Lindt & Sprüngli achieved group sales of CHF 4 billion, equivalent to an increase of +4.8% in Swiss francs. The strongest market segments were Europe, with an increase of +6.2%, and the Rest of the World, with sales growth of +12.4%. 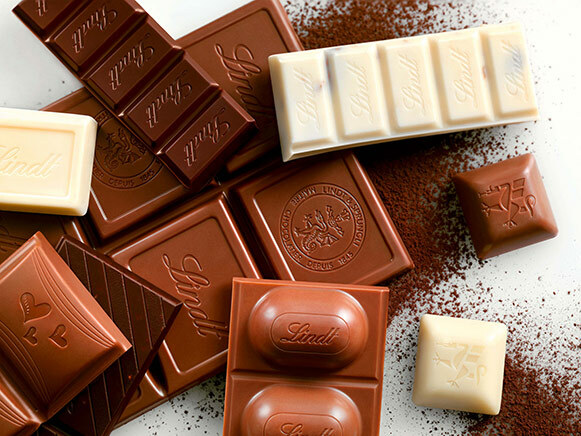 Lindt & Sprüngli was able to expand its market share in virtually all regions, while the sales in its own retail network reached an impressive half a billion Swiss francs. One of our top priorities is to create transparency and thus ensure confidence in our company. 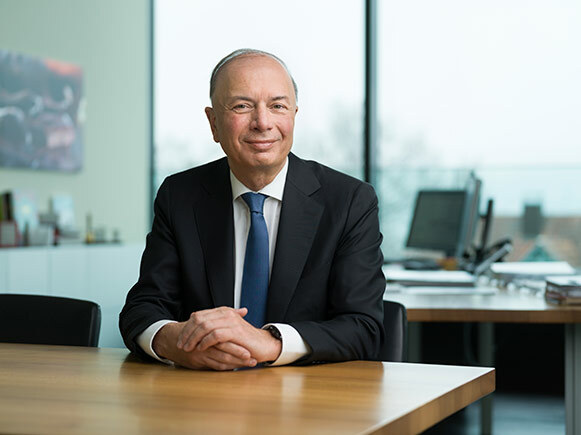 Through its commitment to good corporate governance, Lindt & Sprüngli creates sustainable value for its shareholders, consumers, employees and other stakeholders. Lindt & Sprüngli's success as a company relies on the commitment of its dedicated and professional staff. In a highly competitive labor market, we strive to attract and promote the best talents, and ensure they stay with us over the long term. In the interests of our shareholders, we take a transparent and sustainable approach to compensation. This Compensation Report describes the basis and principles of remuneration for the most senior officers of the Lindt & Sprüngli Group.